My primary goal in my photographs is searching artistic features in nature and urban motives. 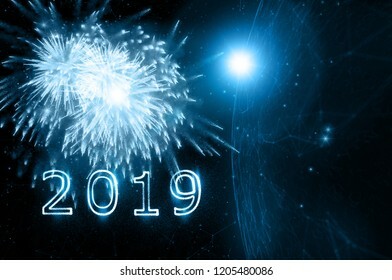 6,046 stock photos, vectors, and illustrations are available royalty-free. 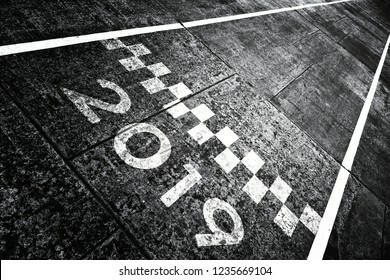 Grunge textured start pattern line sign with number 2019 on the asphalt road. 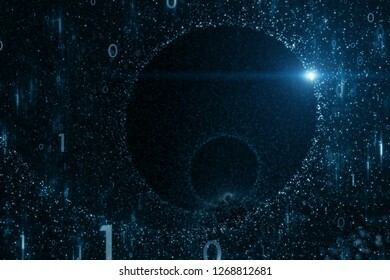 Dark blue colored abstract computer cyberspace background with digital sunny sphere illustration. 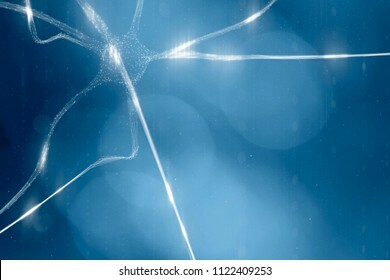 Artistic blue colored Neurons in brain on abstract bright 3d illustration background. 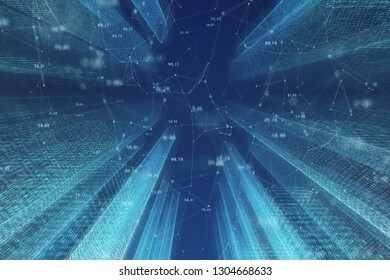 Artistic computer network cyberspace sphere with random numbers, lines and dots illustration background. View from space. Selective focus used. 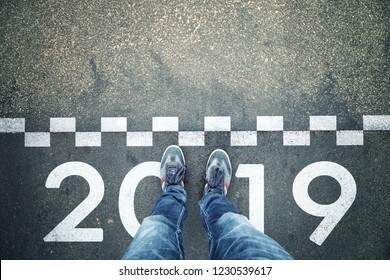 Person standing in front of a start New Year 2019 sign painted on asphalt city street. Point of view perspective used. 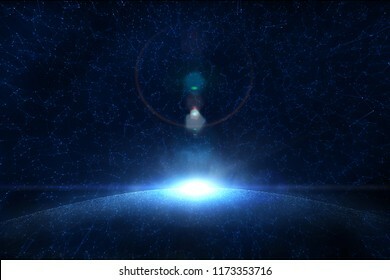 Abstract network cyberspace globe with sunlight reflection copy space illustration background. View from space. Selective focus used. Conceptual start to the New Year. 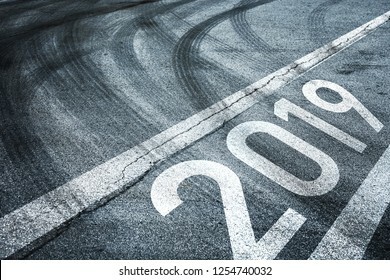 Number 2019 with abstract line mark on the asphalt road with tires tracks. Artistic network data sphere with lines and dots illustration background. View from space. Selective focus used. 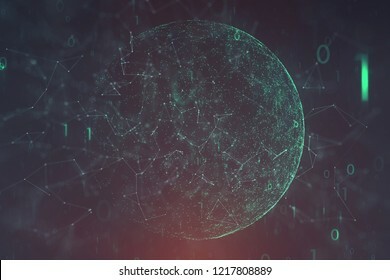 Conceptual network data cyberspace with sphere, lines, dots and binary numbers illustration background. View from space. Selective focus used. 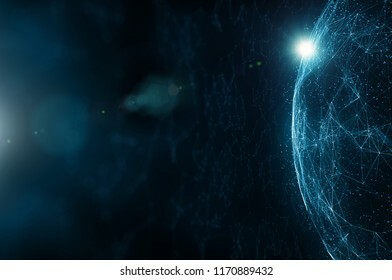 Person and computer cyberspace network with artistic sphere background. 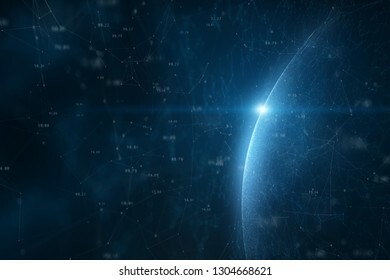 Futuristic artificial intelligence universe with planets and stars. Selective focus used. Illustration background. 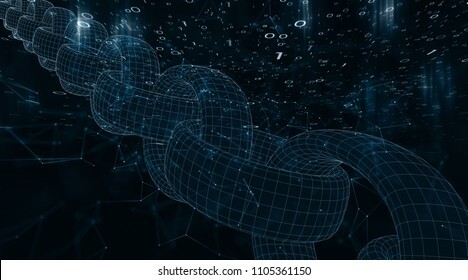 Conceptual blockchain with binary numbers on cryptocurrency cyberspace network illustration background. 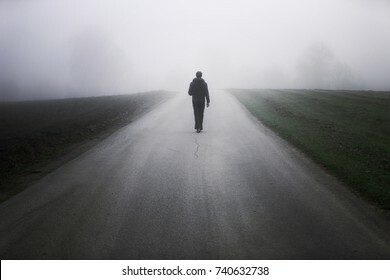 Man walks alone on foggy countryside road. 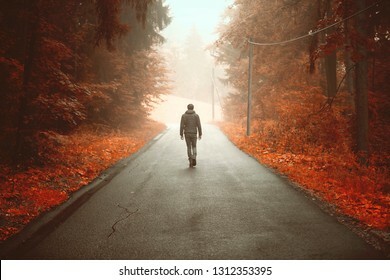 Person walking alone on artistic orange colored rural foggy road. 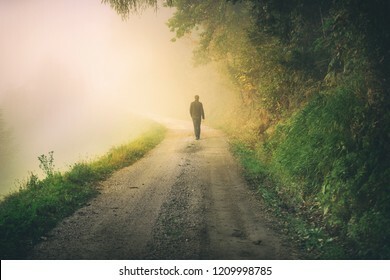 Man walking alone on foggy rural misty forest road. Double exposure used. 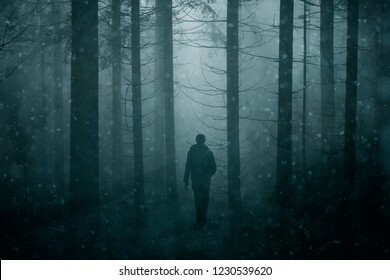 Male person walking alone in snowy misty forest fairytale. Double exposure used. 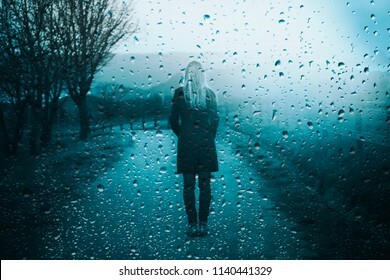 Back view of lonely sad woman standing outdoor with artistic rain drops background. 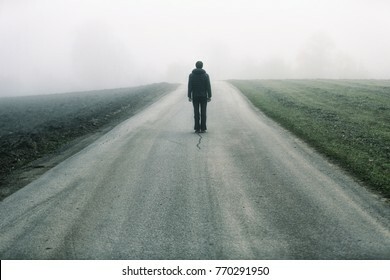 Man standing alone on rural foggy and misty asphalt road. 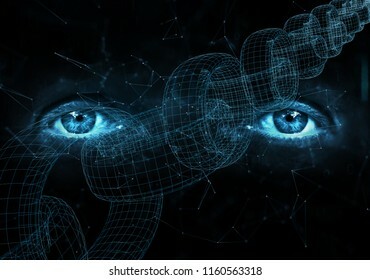 Close up of human eyes on digital computer blockchain chain background. 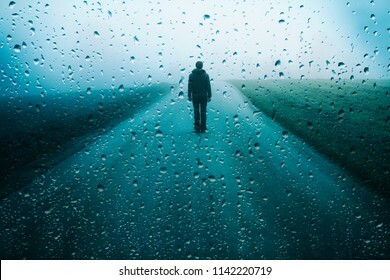 Lonely man stands on misty road with artistic raindrops background. 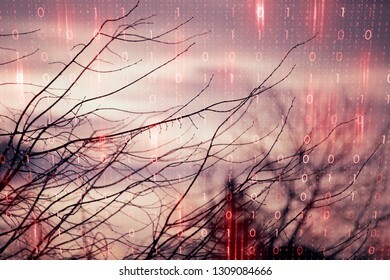 Artistic red sky with tree branch and computer binary numbers data background. 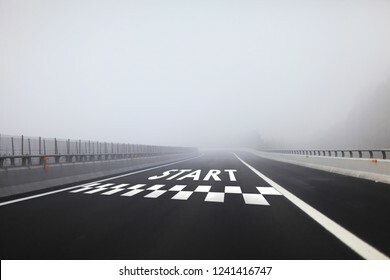 Detail of the foggy highway with start line sign on the floor. 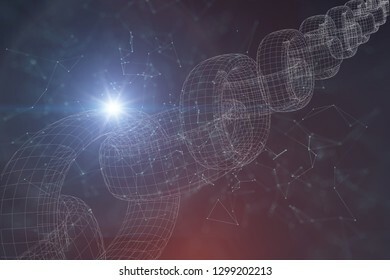 Futuristic blockchain chain on artistic cryptocurrency cyberspace network illustration background. View from space. 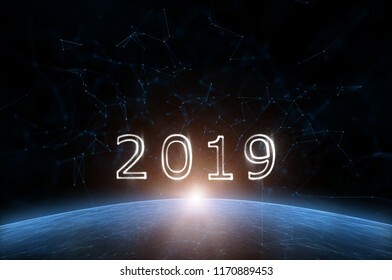 Artistic universe cyberspace with year 2019. Illustration background. 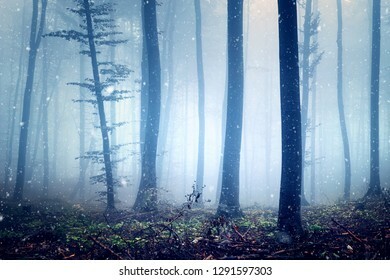 Magic foggy winter beech tree forest during snowfall. 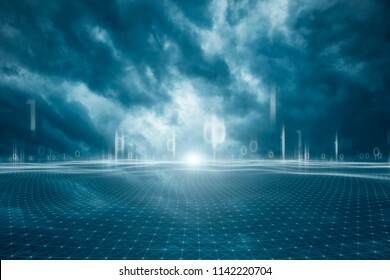 Blue colored stormy cloudscape with digital computer network net background. 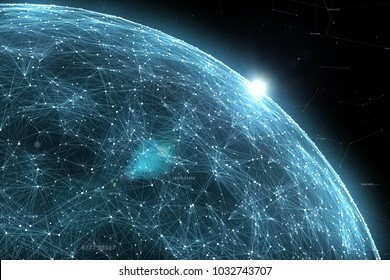 Futuristic network data sphere with lines and dots illustration background. View from space. Selective focus used. 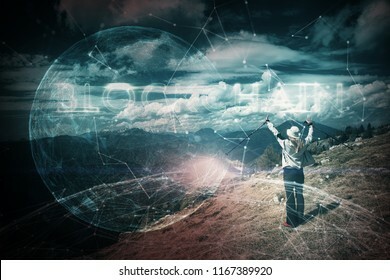 Woman with conceptual blockchain cyberspace background. 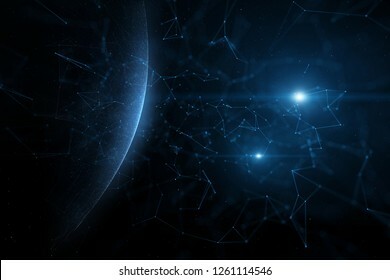 Conceptual artificial intelligence network with planets. Selective focus used. Illustration background. 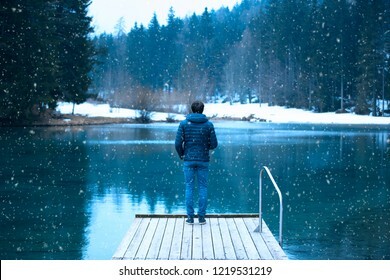 Back view of a man stands on wooden pier at cold winter seasonal lake during snowfall. 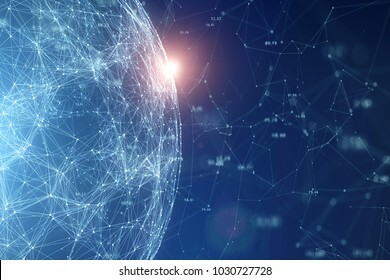 Abstract network globe with numbers, lines, dots and triangles. View from space. 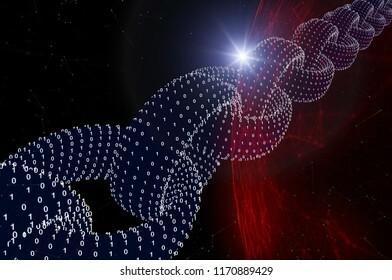 Abstract blockchain chain with flare of light on computer cyberspace network illustration background. 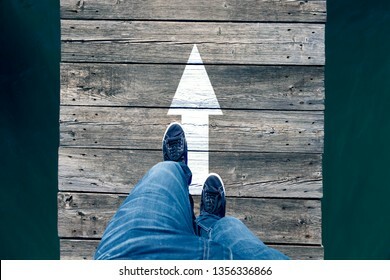 Man crossing narrow wooden bridge with straight arrow sign. Personal perspective used. 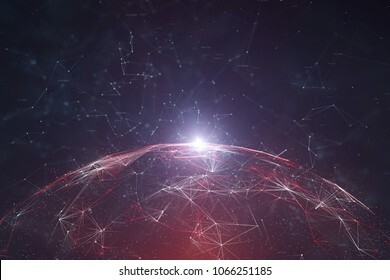 Abstract network data globe with numbers illustration, view from space and flare of light. 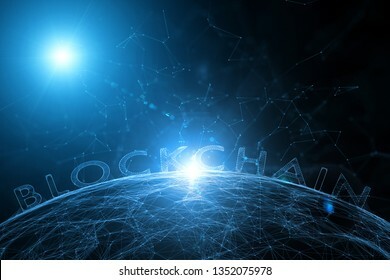 Artistic blockchain cyberspace with digital sphere illustration background. View from space. 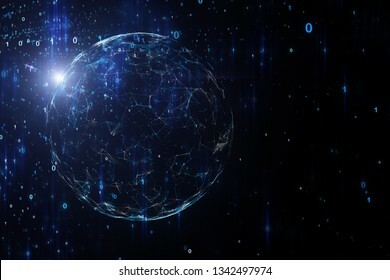 Digital network cyberspace globe with sunlight reflection and numbers, copy space illustration background. View from space. 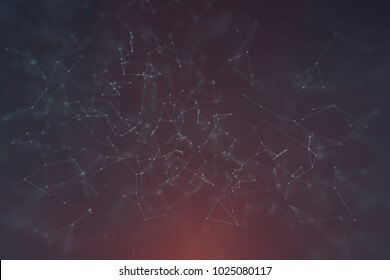 Network cyberspace sphere with lines and dots illustration background. View from space. Selective focus used. 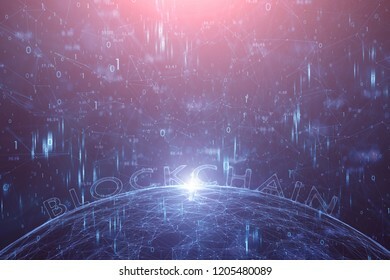 Artistic blockchain cryptocurrency network cyberspace illustration background. View from space. 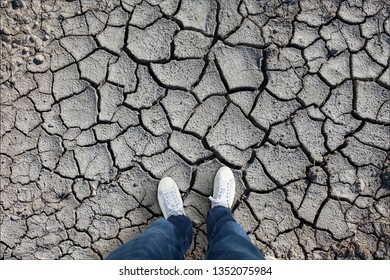 Man stands on dry soil and cracked earth background texture. Personal perspective used. 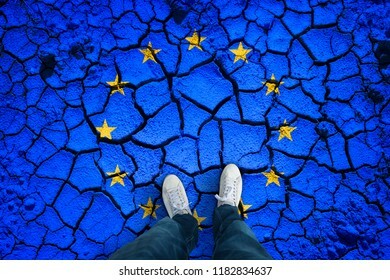 Top view of a person standing on damaged cracked soil ground with painted European Union flag. Point of view perspective used. Conceptual EU disintegration background. 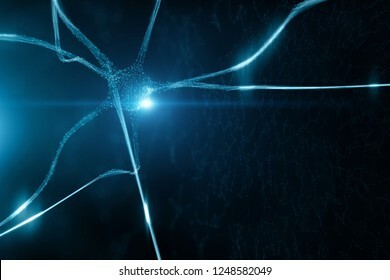 Conceptual dark blue colored neuron cell in the brain on black illustration background. 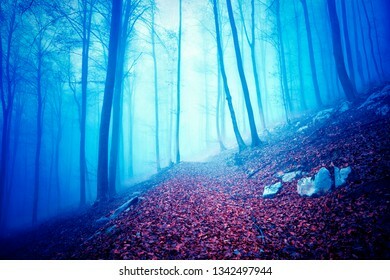 Dreamy blue colored foggy forest landscape with single path. Color filter effect used. 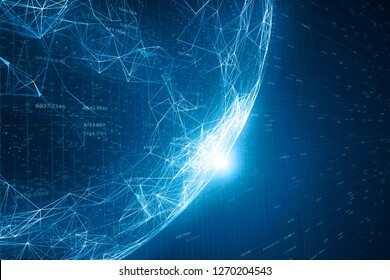 Artistic network globe with digital data cyberspace network illustration background. 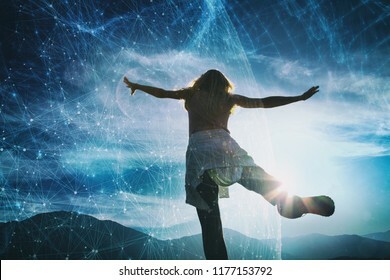 Woman person jumps on top of the hill with artistic digital cyberspace network sky background. 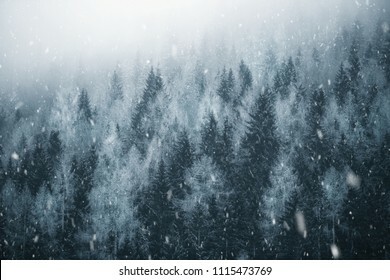 Cold winter season forest landscape during heavy snowfall. 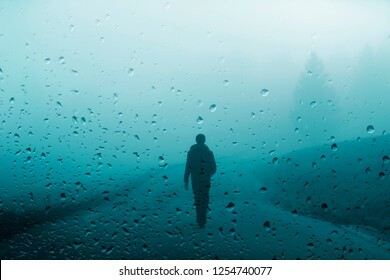 Person walks on rural foggy road during rainfall. 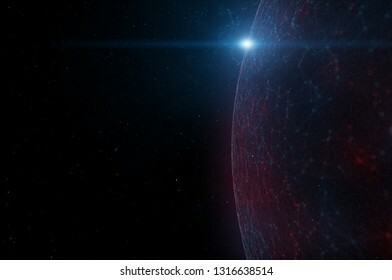 Abstract universe with sunny flare of light over artistic sphere. View from space. Illustration background. 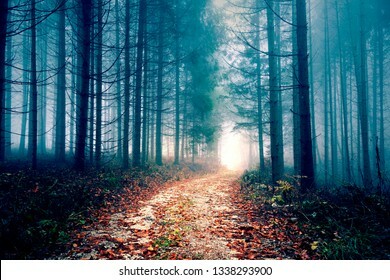 Mystery foggy light in the forest with road. 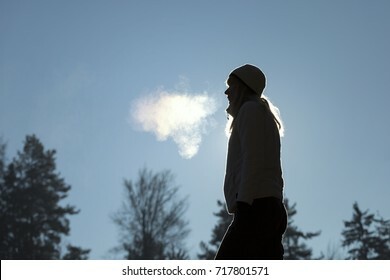 Silhouette of a woman with hat breathing warm air during a cold winter morning. Selective focus used. 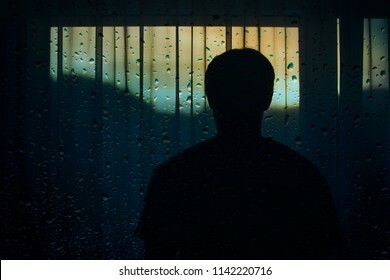 Lonely man stands in front of the curtain with artistic raindrops background. 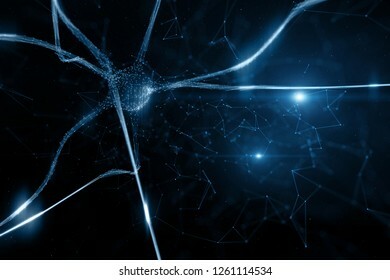 Abstract neuron cell in the brain on blue bokeh cyberspace copy space background. Selective focus used. 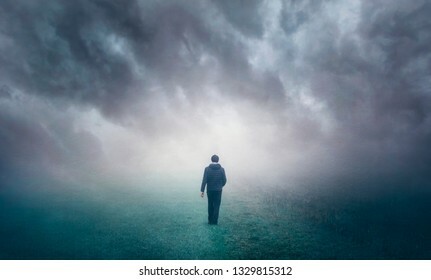 Man walking alone on misty foggy countryside field. 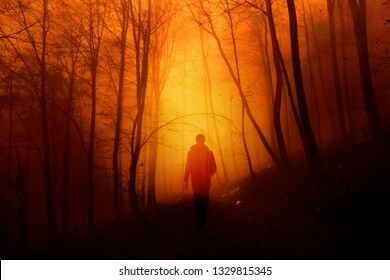 Mystical orange red foggy light in forest with a walking man. 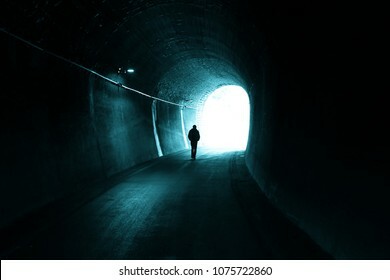 Man walks alone in the dark tunnel with light at the end. 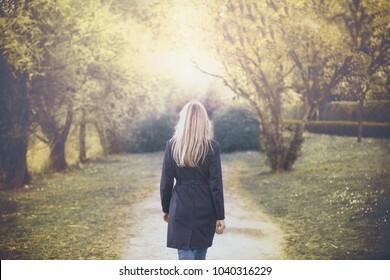 Back view of a woman walks in the sunny autumn season park. Selective focus used. 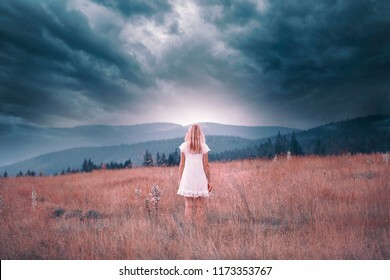 Back view of a blonde woman in white dress standing on the top of the hill with dark stormy sky background. Color tone filter effect used. 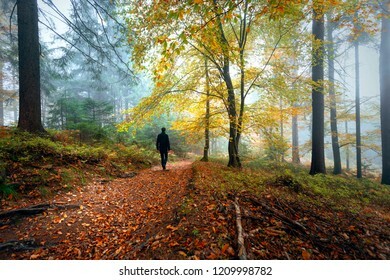 Man walks into the magical morning foggy forest landscape with colorful autumn season leaves. 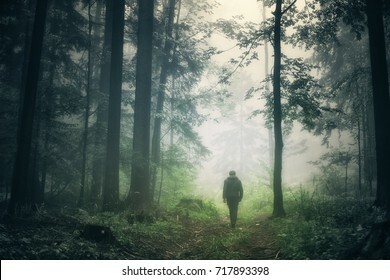 Man walking alone in magical dark green colored foggy wild forest landscape. 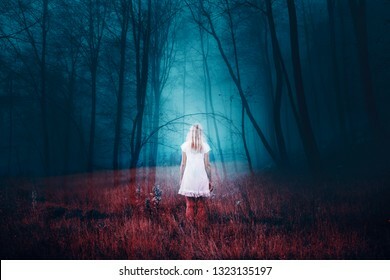 Woman standing in foggy mysterious fantasy forest with grass on the floor. The image with the effect of double exposure. 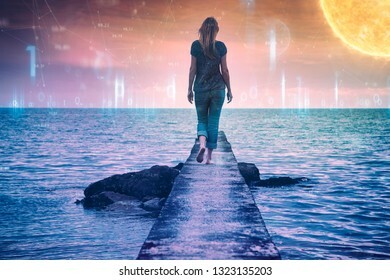 Woman walks on the concrete pier at the sea with artistic digital computer cyberspace network background. 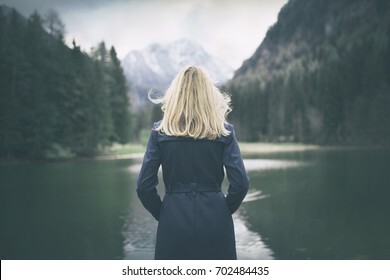 Blonde woman standing backwards and watching magic lake in mountainous country landscape. 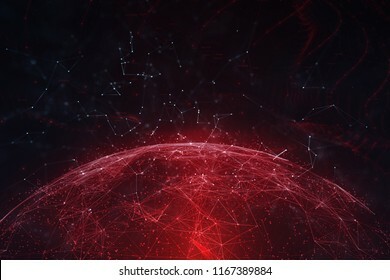 Abstract network lines and dots on dark blue red background. Selective focus used. 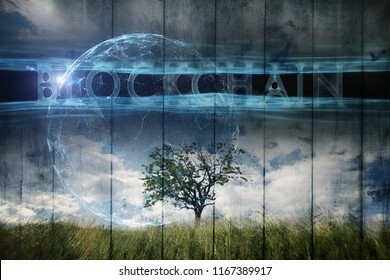 Single tree on imaginative meadow landscape and futuristic Blockchain cyberspace background. 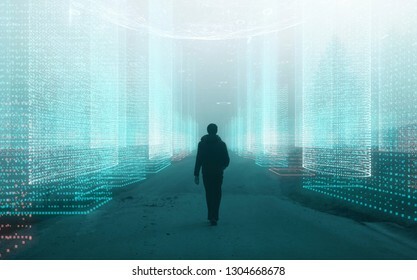 Infinite computer cyberspace network with binary numbers and flare of light. Illustration background. Selective focus used. 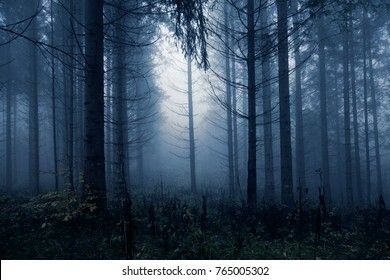 Fantasy foggy forest landscape in the morning fog. Picture was taken in Slovenia, EU. 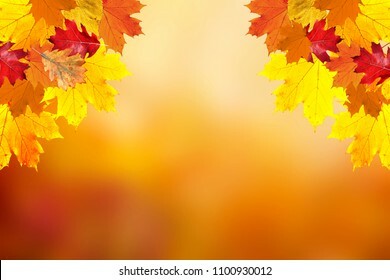 Sunny colorful fall season leaves on blurry bokeh nature copy space background. Selective focus used. 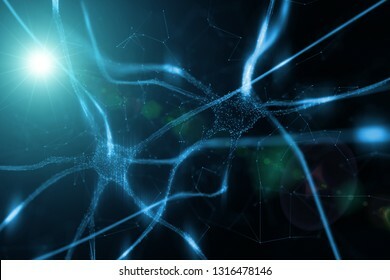 Artistic dark blue colored neuron cell in the brain on black illustration background. 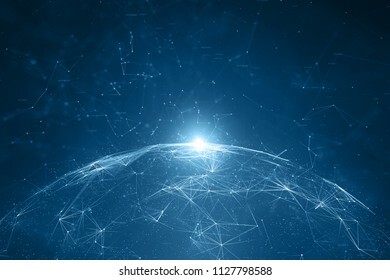 Network globe with numbers, view from space and flare of light. 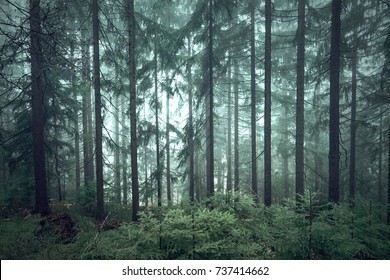 Mystic green seasonal foggy conifer forest trees. 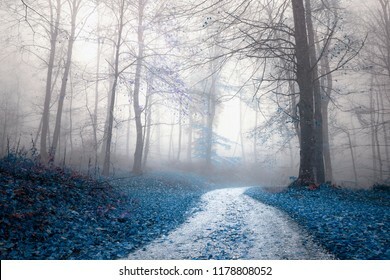 Fantasy saturated foggy forest road. Magic light in the woodland. 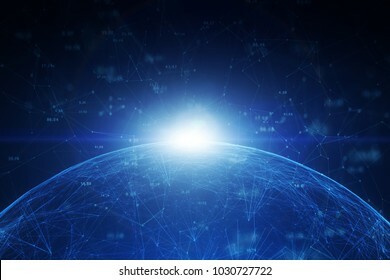 Artistic network cyberspace globe with sunlight flare. 3d illustration background. View from space. 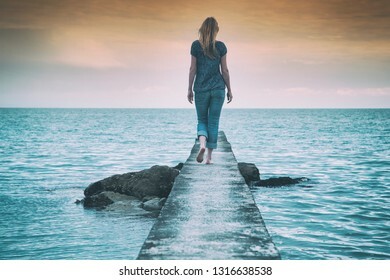 Lonely woman walking on the concrete pier at the sea. 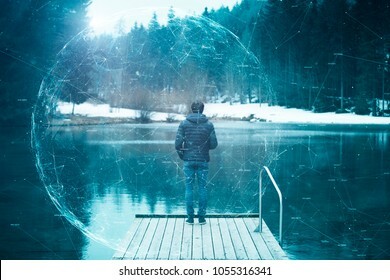 Back view of a man stands on wooden pier with futuristic cyberspace network background. Woman in blue coat standing at lake during snowfall. Selective focus used. 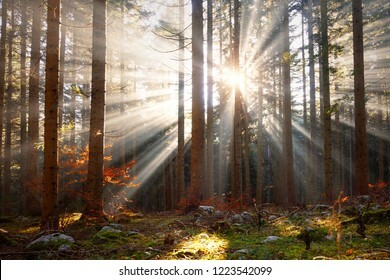 Magic morning sun rays through trees in the forest landscape. 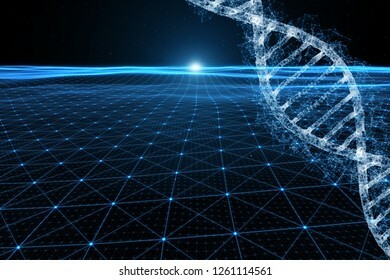 Abstract dna molecule on futuristic cyberspace illustration background. 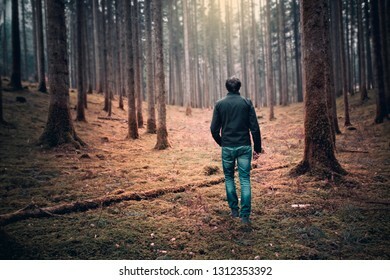 Person walking in the mysterious orange colored mossy forest landscape. 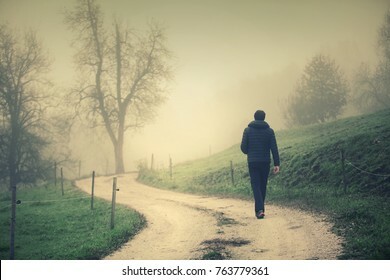 Back view of a man walks alone on misty countryside road with electric fence. 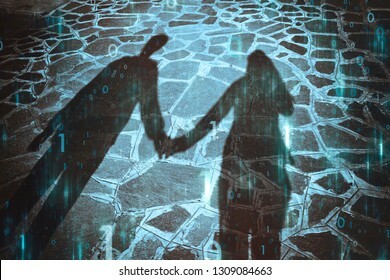 Shadow of two people holding hands together with artistic computer cyberspace binary numbers data background. 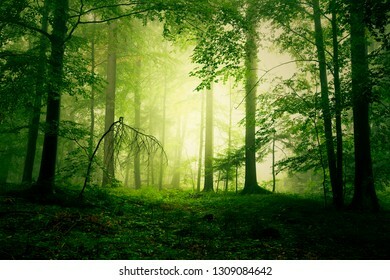 Mystical yellow green foggy light in fairytale forest landscape. 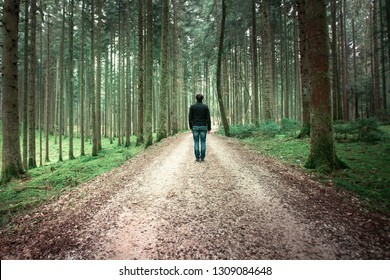 Man standing alone on the forest road in mossy fairytale woods landscape. 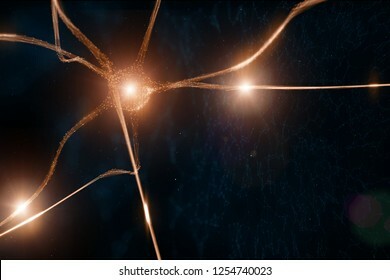 Abstract neuron cell in the brain on artistic illustration background. Magic foggy light in colorful autumn forest with road. 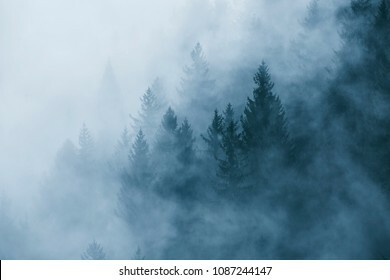 Dark blue colored spooky and misty conifer forest tree landscape. Blue color filter effect used. Futuristic business woman and artistic digital cyber space background with computer binary numbers data illustration. 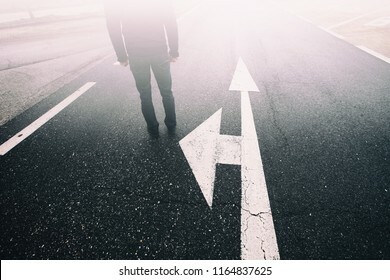 Business man stands alone on ashpalt road with intersection arrows signs on the floor. 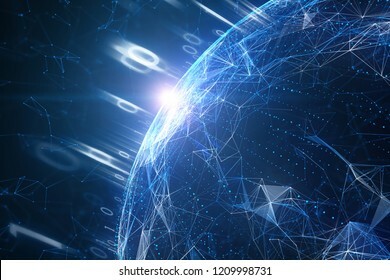 Artistic sunny network cyberspace globe with sunlight reflection and abstract blurry computer data copy space illustration background. View from space. Conceptual digital computer cityscape cyberspace network in the sky. Illustration background. 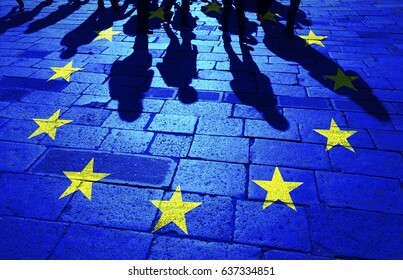 Shadows group of people walking on sunny stone tiled street floor painted with European Union flag. 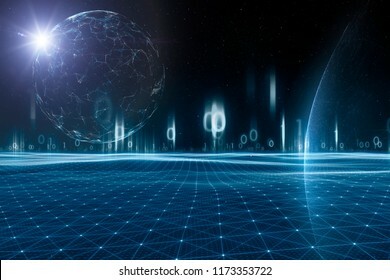 Computer network cyberspace sphere with binary numbers, lines and dots illustration background. 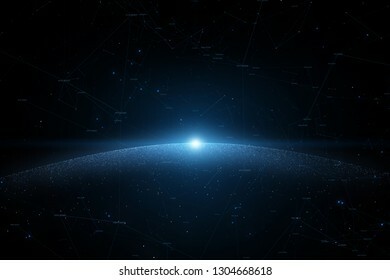 View from space. Selective focus used. 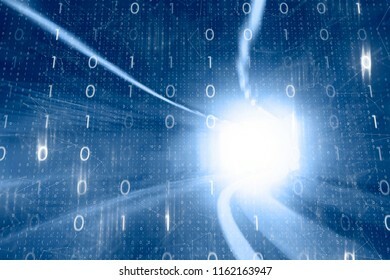 Artistic high speed driving in tunnel with abstract computer binary numbers background. 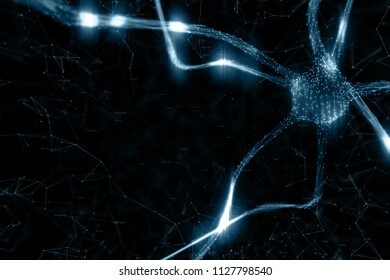 Conceptual shiny blue colored neuron cell in the brain on black cyber space illustration background. 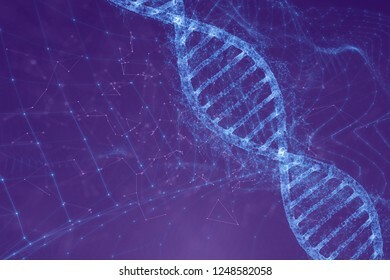 Abstract digital dna molecule on futuristic illustration background. 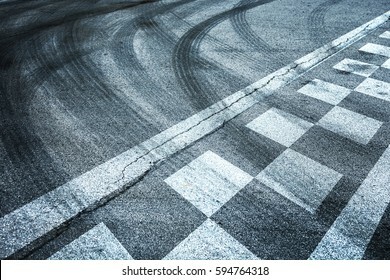 Finish and start pattern line racing on the asphalt road background with crossing of tires tracks. 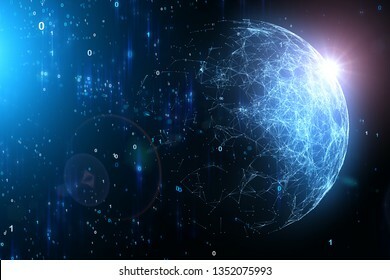 Conceptual blue colored cyberspace network with fireworks in the artistic Universe. 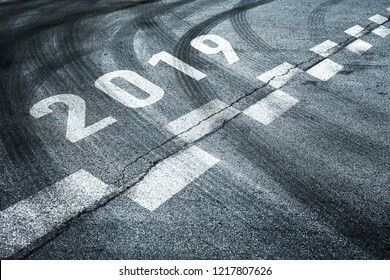 Year 2019. Illustration background. 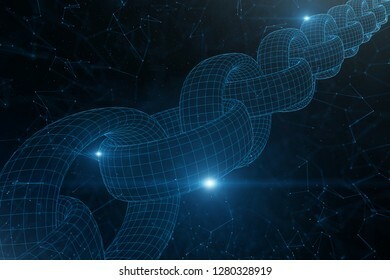 Futuristic blockchain chain on cryptocurrency cyberspace network illustration background. Back view of a sad man standing in front of the curtain and looking out the window.